Why did you choose cosmetology: I enjoyed all things beauty growing up. I wanted to stay close to home and I saved a lot of money by living at home. 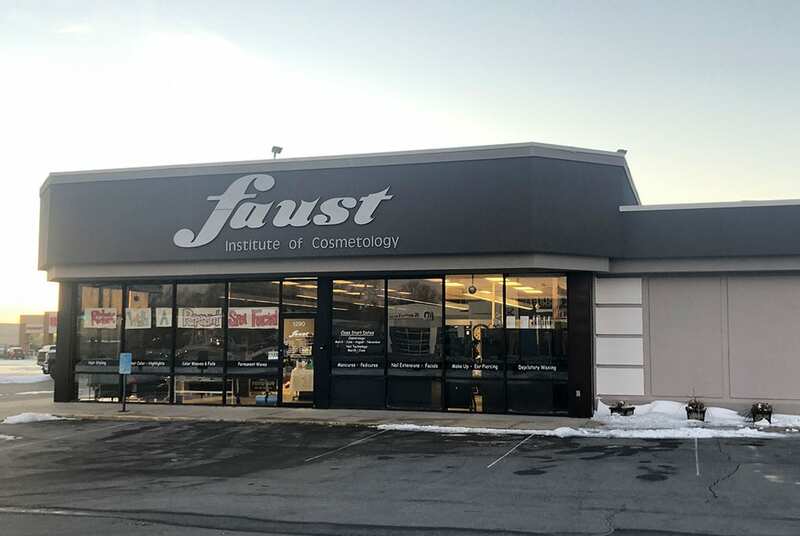 Why choose Faust Institute: It is a small school and you are able to develop great relationships with your peers and instructors. You are always able to get extra help when you need it. We will help you succeed!